Coloradoans love dogs. They seem to symbolize our active, outdoor lifestyle. However, unless properly trained and supervised, dogs can cause injuries to others. Injuries from dogs are not just dog bites. Unruly dogs can knock a person down, cause falls, cause bike wrecks, and distract drivers. To strike a balance between our tolerance for dogs and the danger that they sometimes bite, it is often, but somewhat inaccurately said that there is a “one bite” rule. That is, the owner will not be held liable for her dog biting someone if the dog has never bitten anybody before. In theory, the owner would have no reason to suspect that the dog would bite and so has no duty to be cautious and keep the dog away from people. This “one bite” rule in Colorado applies to most breeds. However, if the dog is of a breed known for aggressive tendencies, such as a German Shepherd, Pit Bull, and some others, the “one bite” rule does not apply. Depending on the circumstances under which a bite occurs, it is often possible to infer, despite denials from the owner, that it is not the first time the dog has bitten somebody and evidence can often be found that the dog has a troublesome history. Neighbors and mail carriers can be good sources of information. Even if a dog has not bitten before, introducing the dog into a situation in which the dog becomes agitated can be evidence of negligence by the dog owner. For example, bringing a dog to a party that does not do well around crowds of people is asking for trouble and may form the basis for a successful claim. 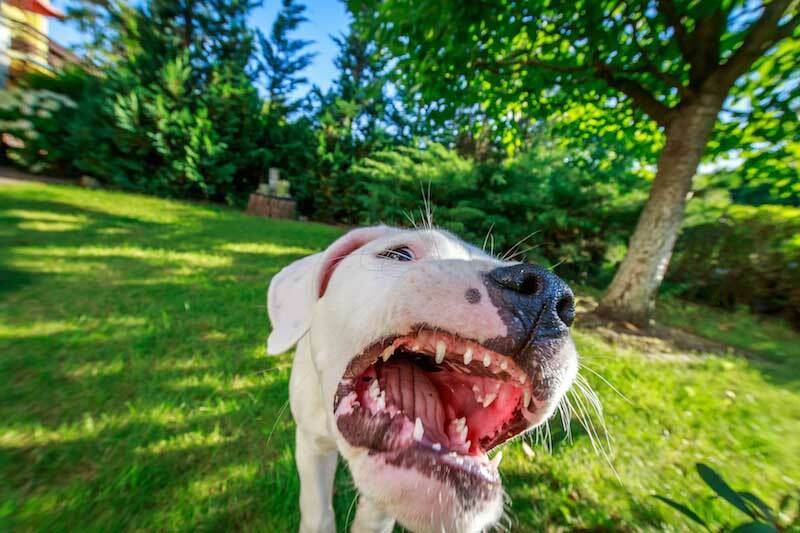 Dog bites, especially bites to the face, which is a common target of bites, can be severely disfiguring and devastating. Children are especially vulnerable to facial bites. At Cederberg Law , a Boulder dog bite and personal injury lawyer will candidly discuss with you whether there is an ability to increase the value of your case by hiring us and whether a contingent (percentage) or hourly fee would be to your advantage. Contact our office or call 303-499-0449 for a free initial consultation to discuss your rights following a dog mauling or other serious animal injuries.